Affordable Beautiful 3/2 corner Townhouse with a lovely maintained landscape in a private gated community. 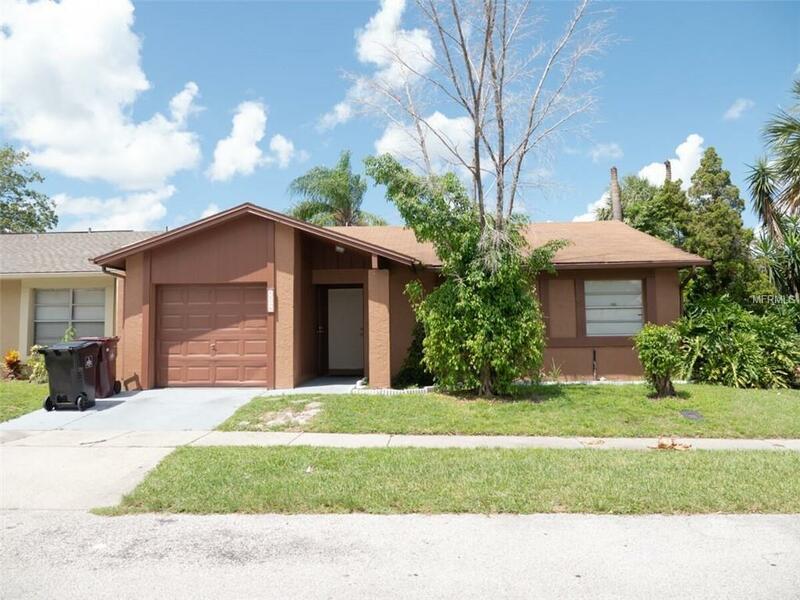 This property is located next to the tennis courts and in-front of the community pool. Tiles throughout all living areas, one car garage, and a beautiful indoor covered terrace, New Air conditioning unit , Fresh paint outside. Gate code required. Call 24 Hours In Advance for Appointment.Showing available only Friday or Saturday.